Saxo Bank has presented its Outrageous Predictions for 2019, forecasting unlikely – but not impossible – events that may come to life in the new year. One of the questions is, what will Apple do next with its $237 bln cash-and-equivalents hoard and its important iPhone product line that is incapable of further volume growth? It’s either the boring financial engineering of dividends or share buybacks or it’s a bold move beyond the confines of smartphones, laptops and their associated services and accessories. 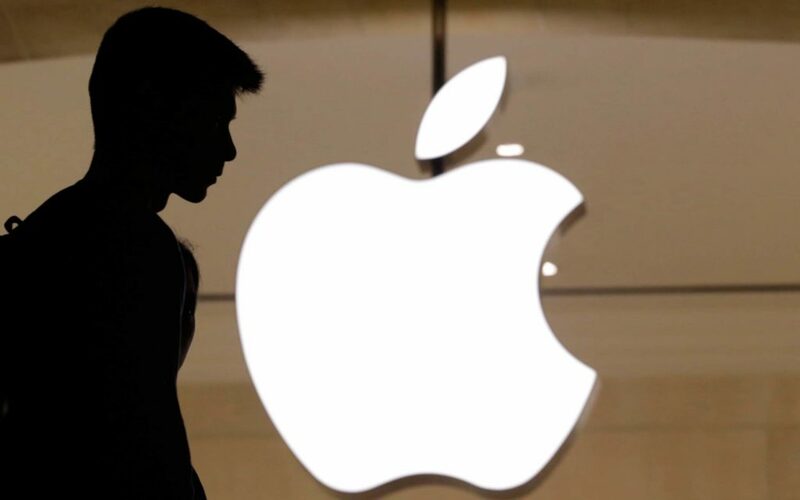 In view of Saxo Bank’s analysts, Apple realizes that if it wants to deepen its reach into the lives of its user base, the next frontier is the automobile as cars become more digitally connected, as a company needs to bet big and bet wild to avoid complacency and irrelevance. Acknowledging that Tesla needs more capital to realize its potential and Apple needs to expand its ecosystem to the car in a more profound way than that represented by the current Apple CarPlay software, Apple goes after Tesla. It secures funding for the deal at a 40% premium of $520 per share – acquiring the company at $100/share more than Elon Musk’s errant “funding secured” tweet. According to Saxo Bank’s prediction, such an acquisition makes perfect sense. It’s small enough to be an all-cash deal and it only represents 12 months of Apple’s free cash flow. The two companies are both focused on engineering and design in hardware coupled with vertically integrated distribution models in high-fashion areas. Apple has the financial strength to fulfill Elon Musk’s wildest dreams, ensuring that Tesla does not have to balance capital expenditures to cash flow generation in the short term. The acquisition allows Tesla to build several new Gigafactories and production facilities in Europe and China to stay ahead of the competition and dominate the future of the car industry.